Graduated from the Jerusalem Academy for Music and Dance (2010). She began to study the piano at age 7. Studied at the Rimon School for Music and the Israeli Conservatory Striker in Tel Aviv. 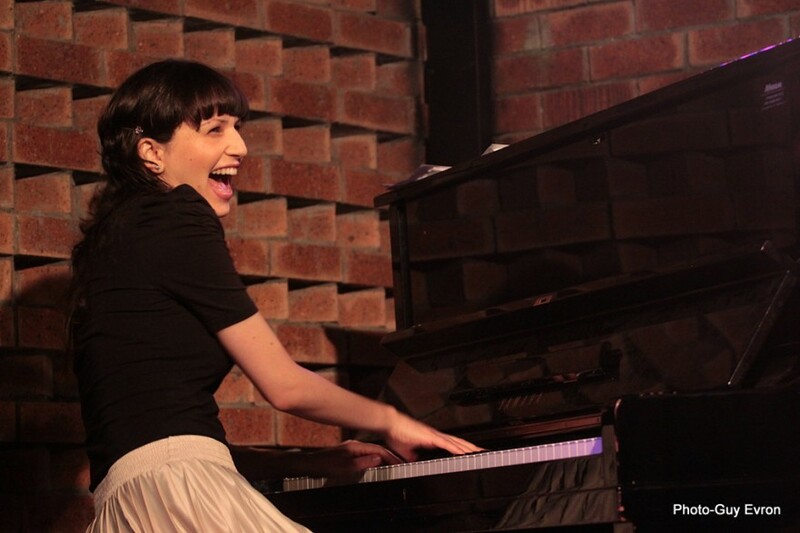 Hila participated in various competitions in Israel and abroad, including winning first prize in the Israel “Jazz Player of the year Competition” (2009), “Ran Baron scholarships” at the Israeli Conservatory, “Sharet Scholarship” (America-Israel Cultural Foundation – 2010-2011). Hila has performed with leading jazz musicians in Israel and abroad, including the international singer Achinoam Nini, the trombone player Yonathan Voltzok, the saxophone player Erez Bar-Noy among others. Hila has performed at the International Red Sea Jazz Festival in Eilat (2011), she also participated in a jazz production – “A Tribute to Louis Armstrong” with the Dutch trumpeter Michael Varekamp.